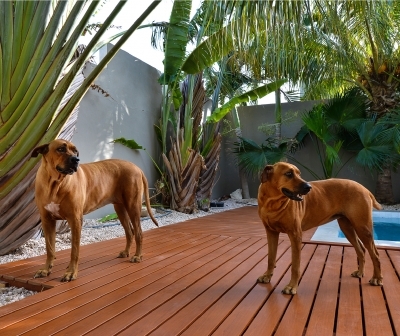 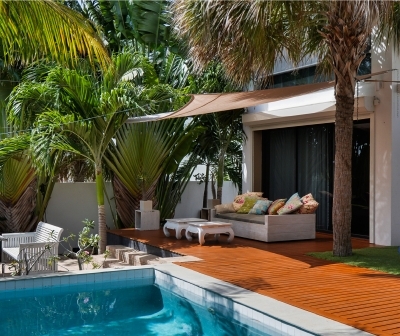 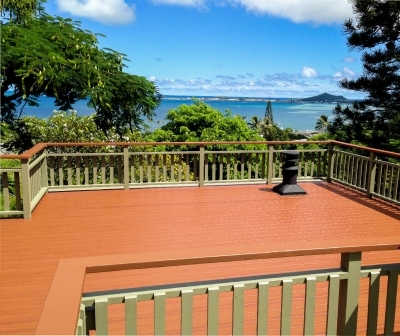 A deck can be used as part of a garden landscape, to capture a view, or to create a comfortable outdoor space. 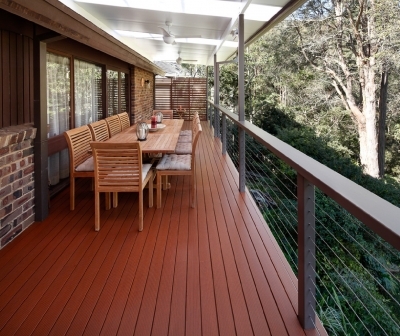 Knotwood’s aluminium decking is the perfect decking material to bridge the gap between the indoors and out. 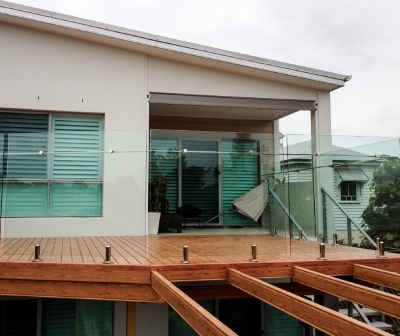 Aluminium has the unique combination of strength and corrosion resistance making it virtually maintenance free. 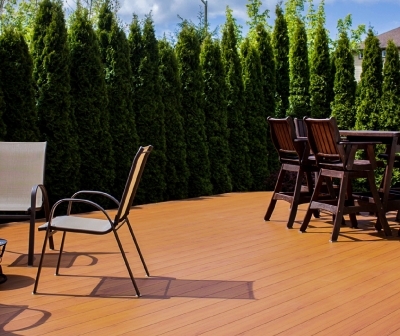 No more spending countless hours sanding, staining or oiling. 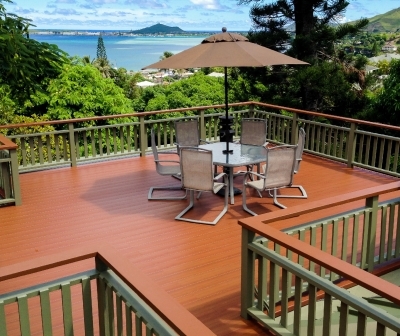 Our decking boards are lightweight and easy to install. 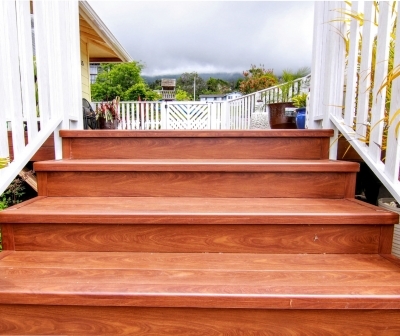 Each length is perfectly straight and won’t rot, warp or splinter. 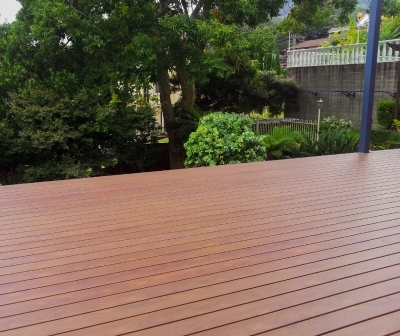 With the traditional look of wood, and our wide range of timber colours, you will easily find the perfect deck colour for your project. 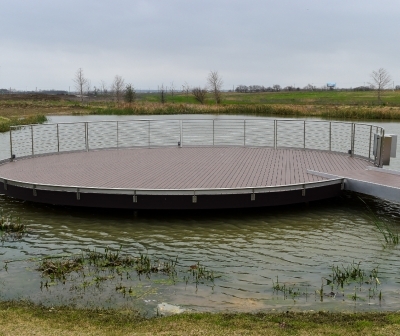 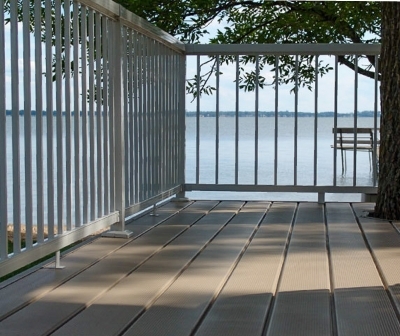 Knotwood’s decking use all metal components and fixings for ultimate strength and durability. 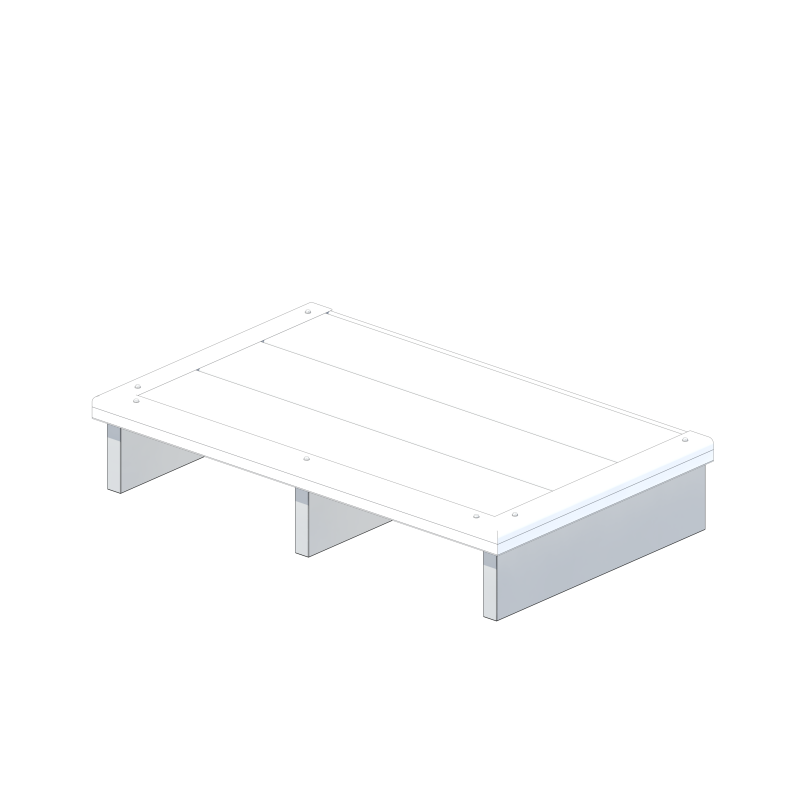 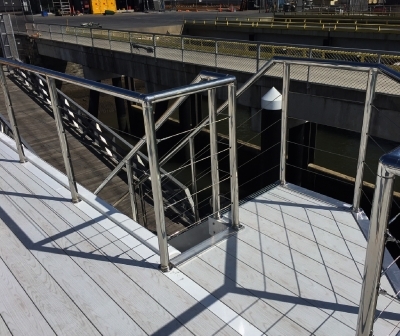 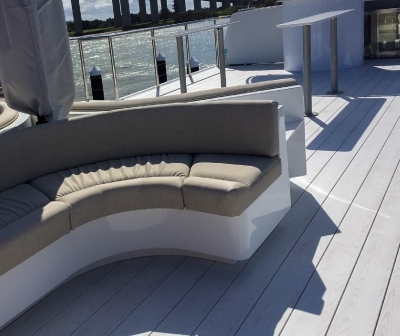 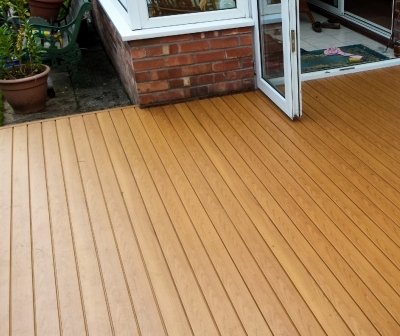 Our decking is easy to install and has been designed with a simple interlocking instalment. 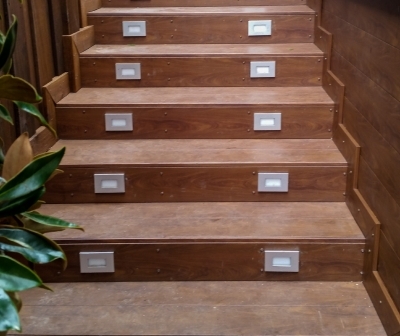 The fixings and screws are concealed leaving a seamless wood look finish. 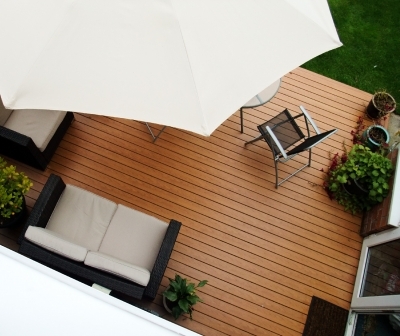 All decking extrusion come in lengths of up to 6.5m. 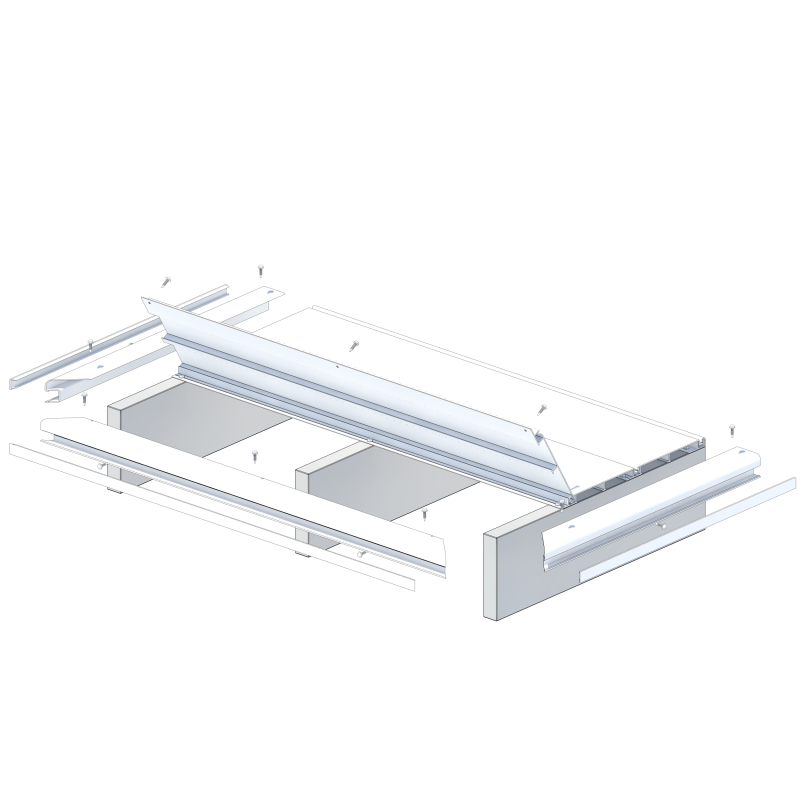 This allows for spanning over large areas while maintaining strength and form. 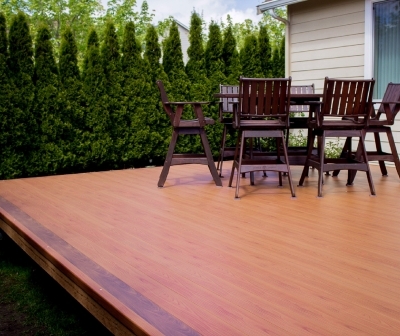 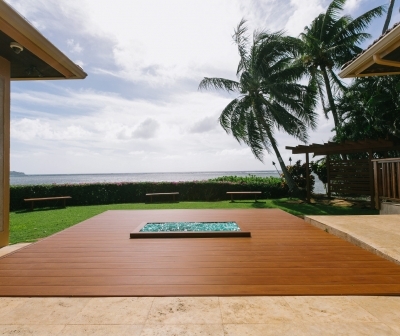 Our decking comes with a 15-year warranty. 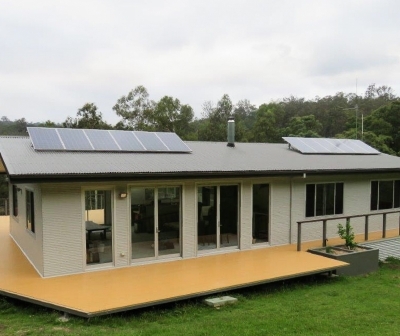 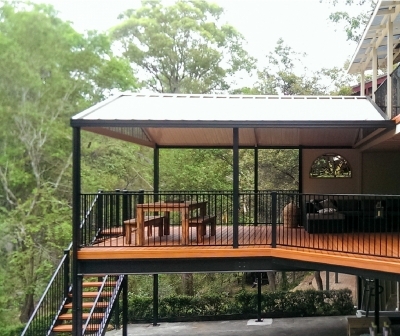 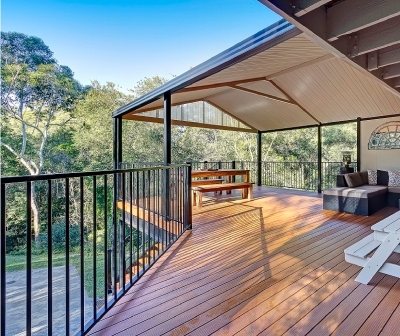 Knotwood’s decking and all its components are made from non-combustible materials and complies with Australian Standard BALFZ.